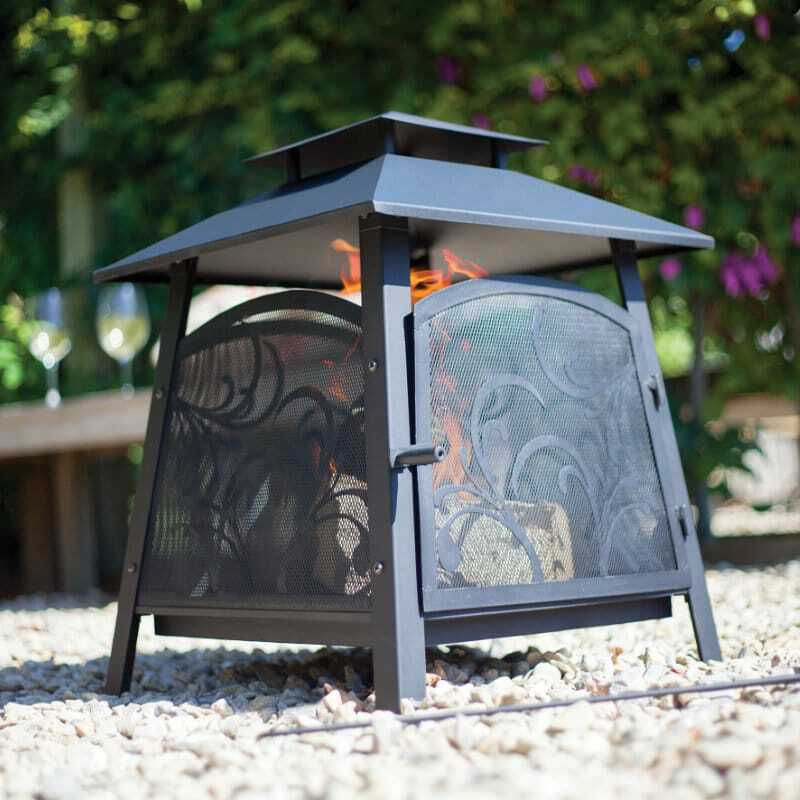 Our Banded clay chimenea is a large design with a mottled copper coloured finish and subtle band detailing around the body and flue. 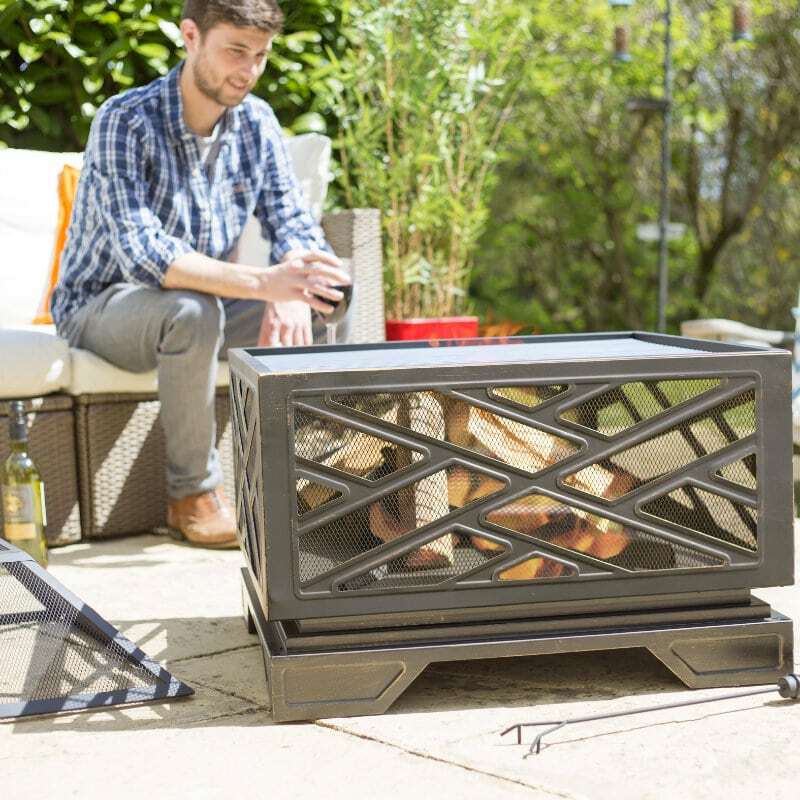 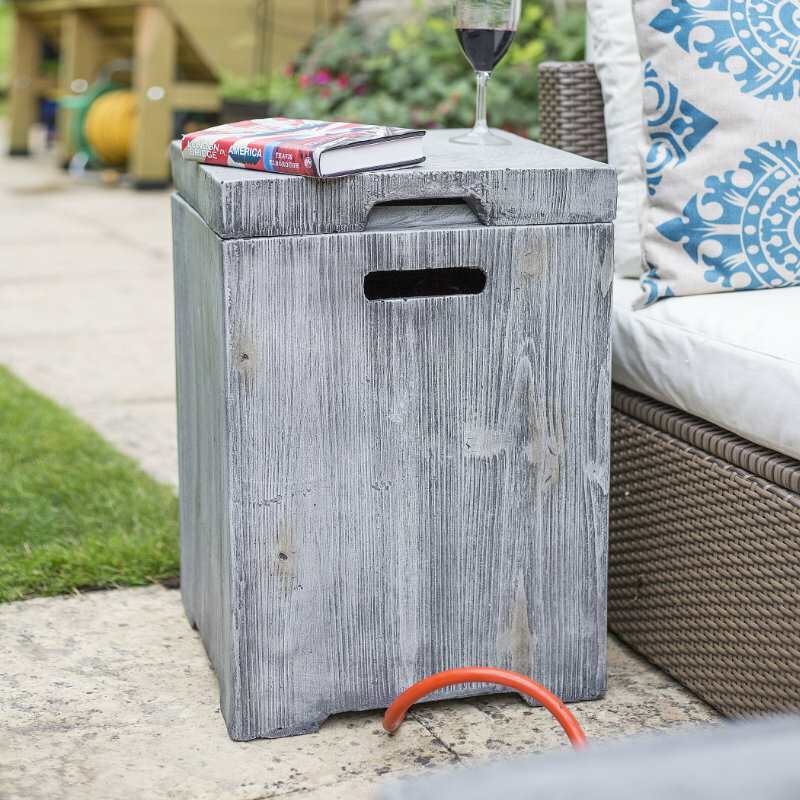 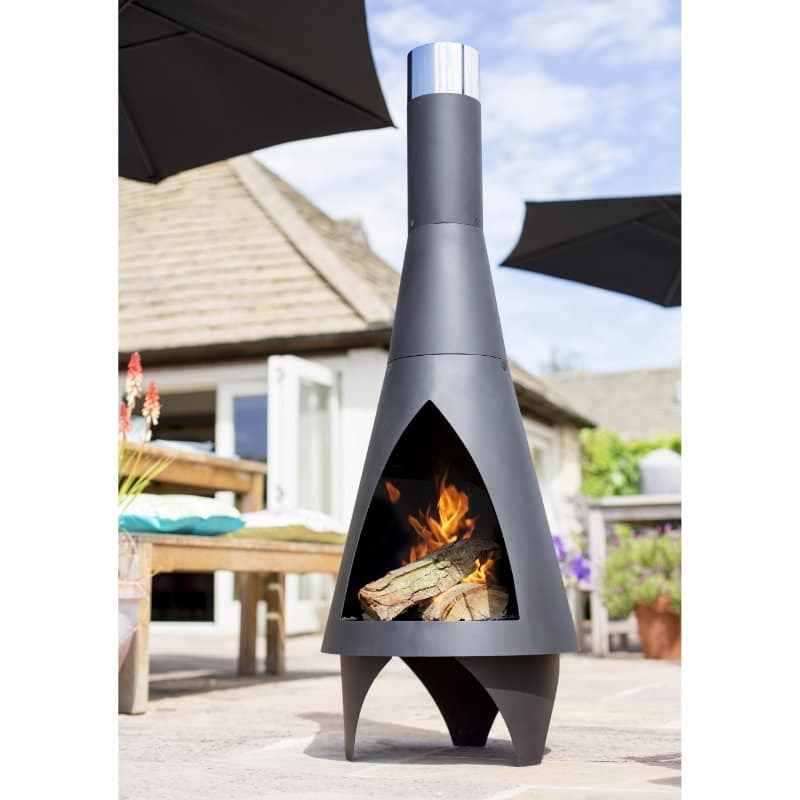 Great for a bigger, warming fire, the Banded chimenea is a functional patio heater perfect for warming family and friends during alfresco dinners or outdoor parties. 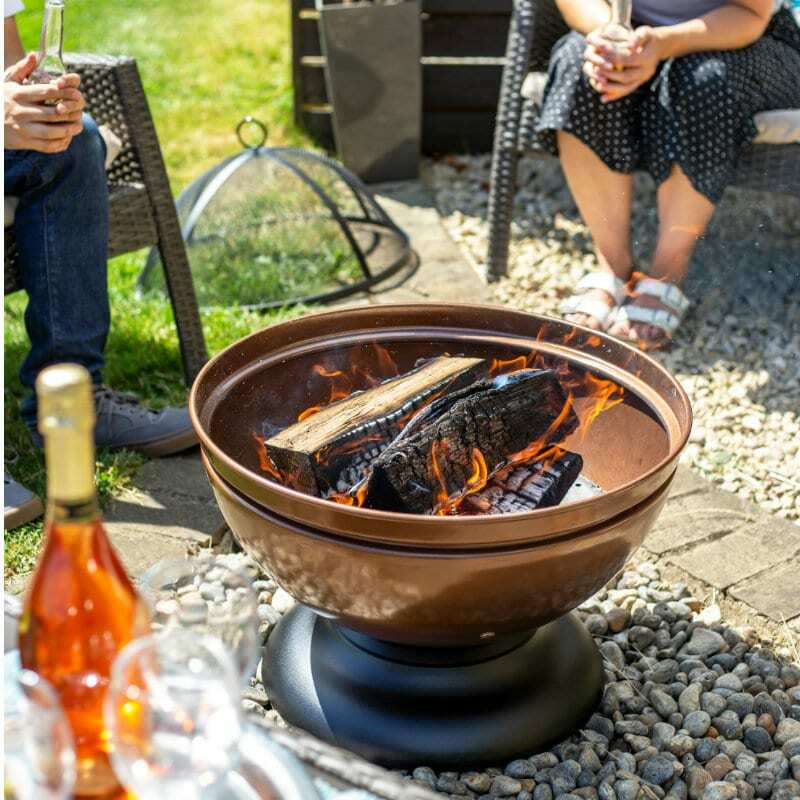 As this model does not include a grill, check out our stainless steel long handled toasting forks – perfect for toasting little treats over the wood fire.